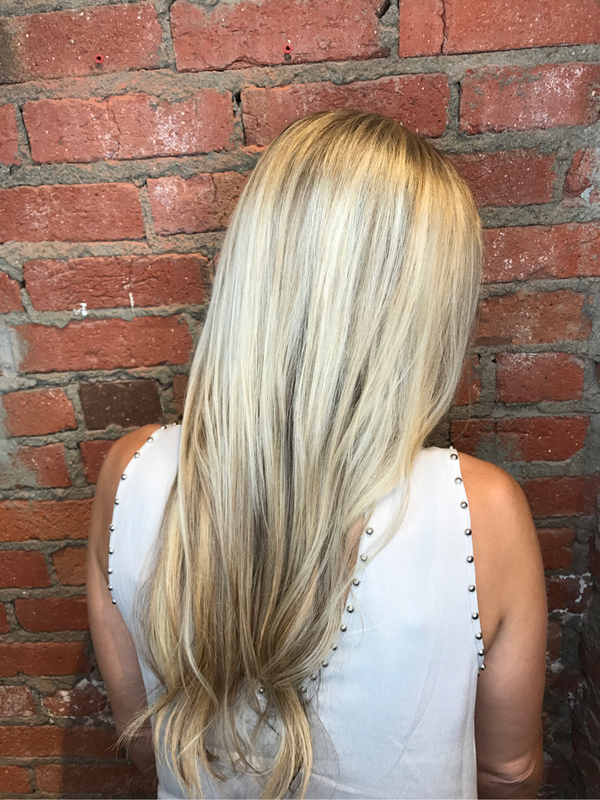 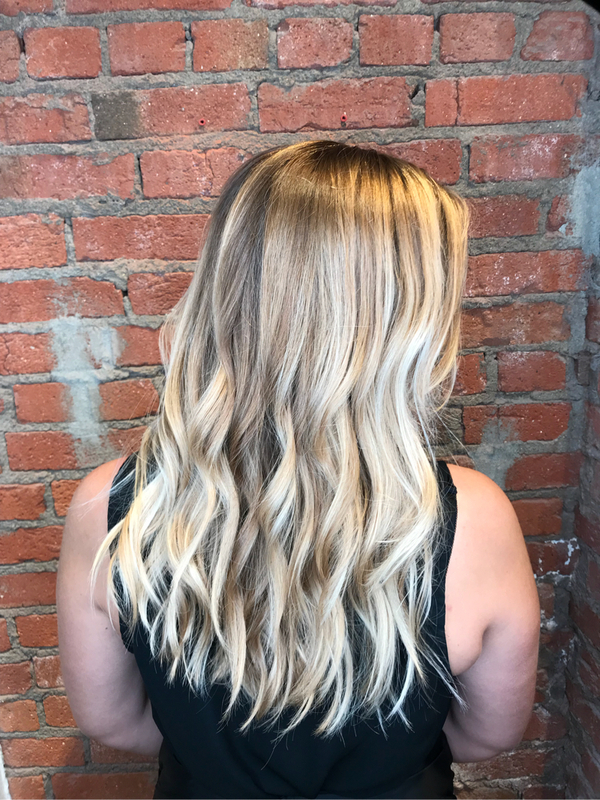 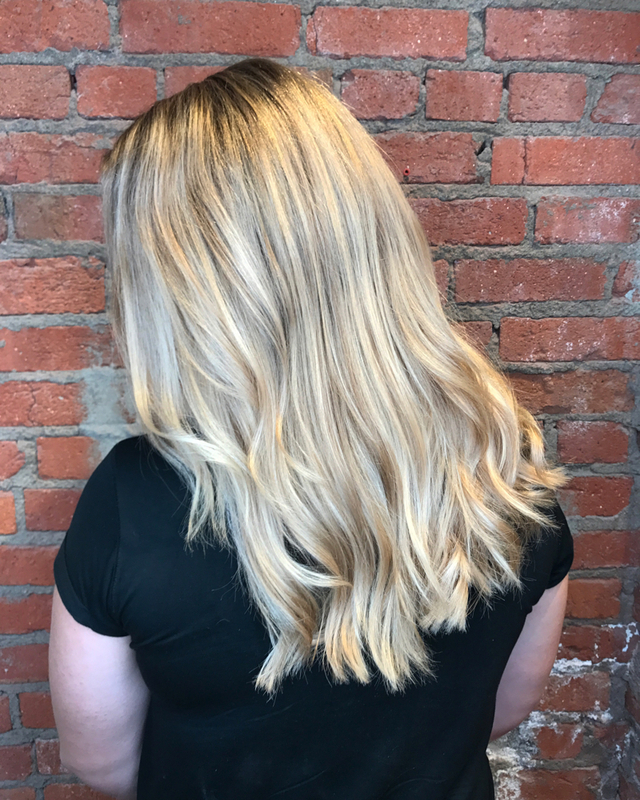 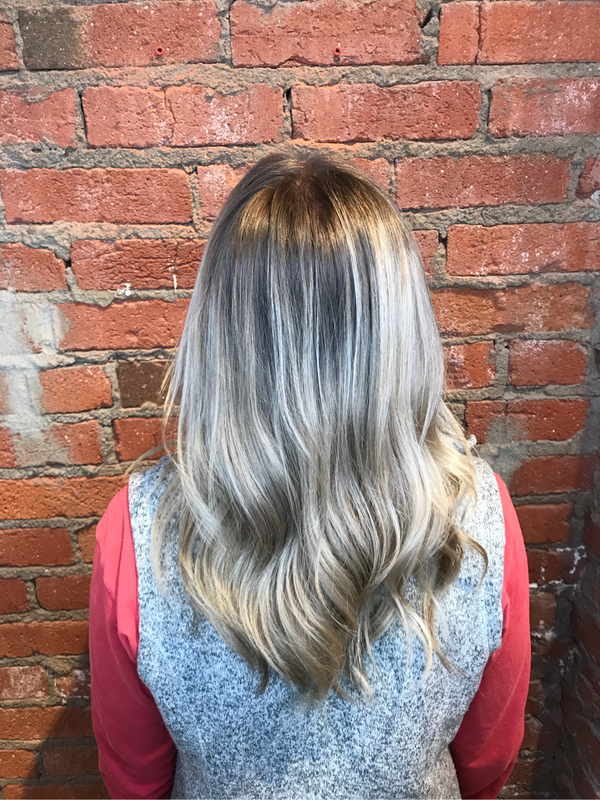 Immediately following her graduation from the Bellus Academy in Manhattan, KS, Maddy started her associate program at The Glam Room in July of 2017. 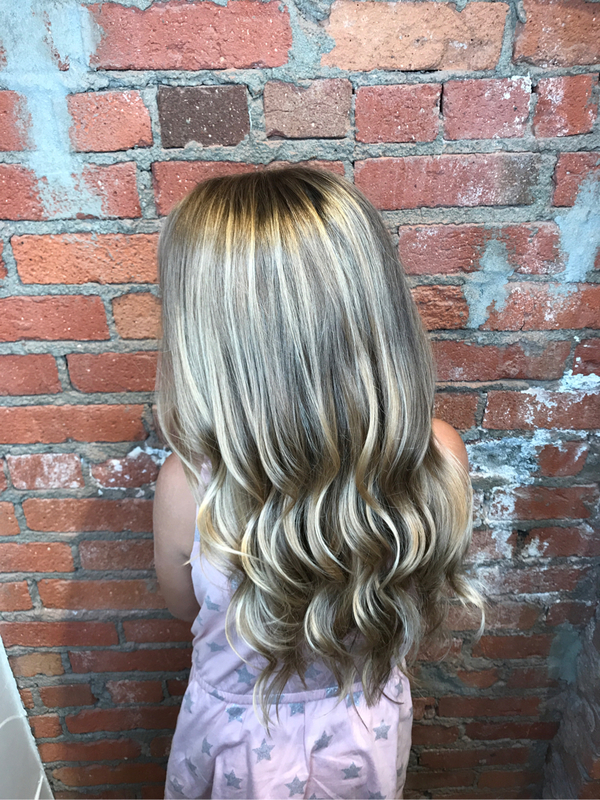 She will promote to a Level 1 Stylist in late January of 2018. 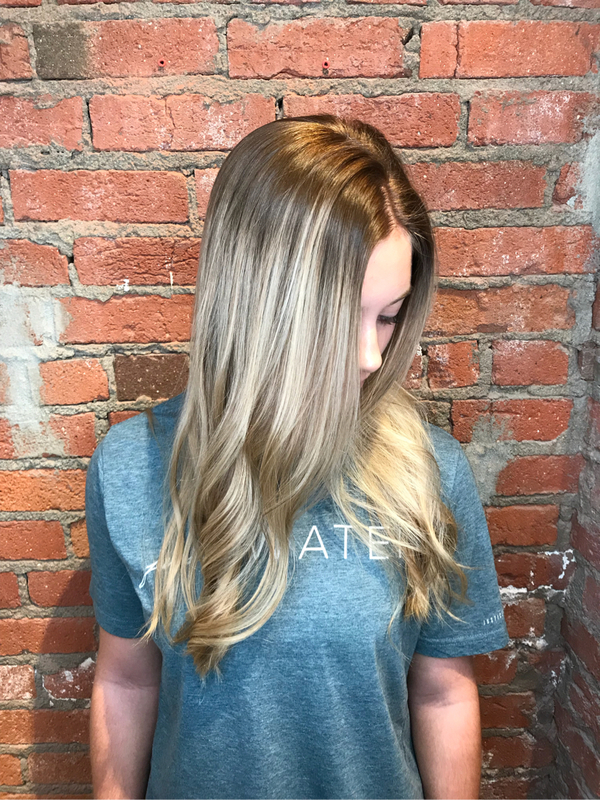 She has been around the beauty industry her whole life, as her mother is also a cosmetologist. 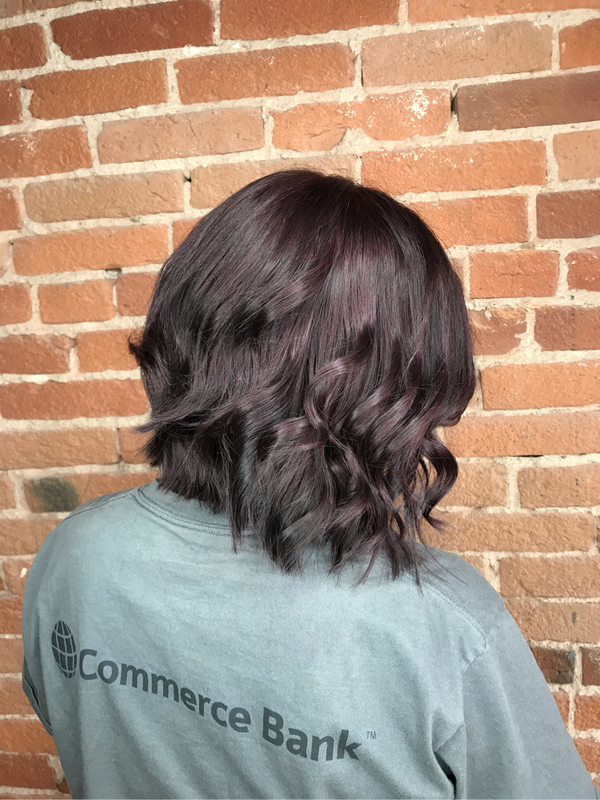 After spending one year in traditional college, she decided to follow her true passion and start Cosmetology school in August of 2016. 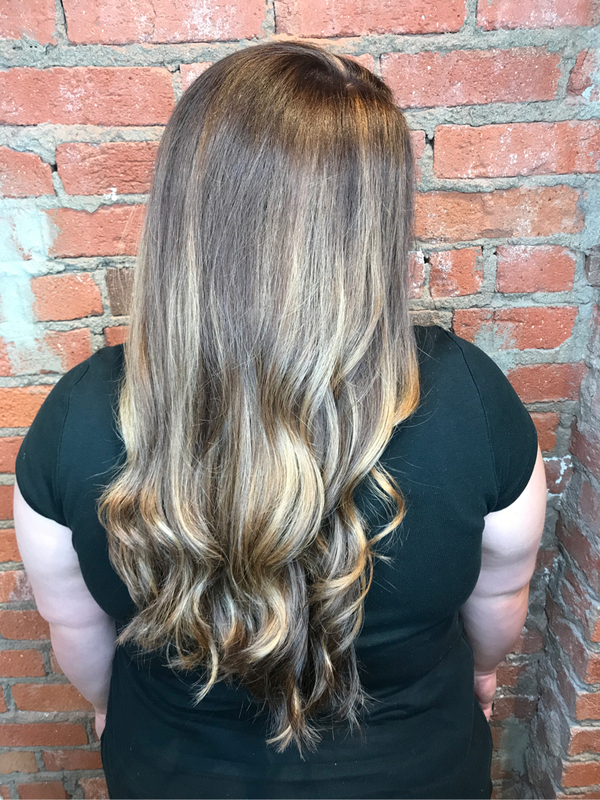 Maddy receives satisfaction in transforming her guests’ appearance by customizing their hair to fit their everyday lifestyle while still enhancing their best features. 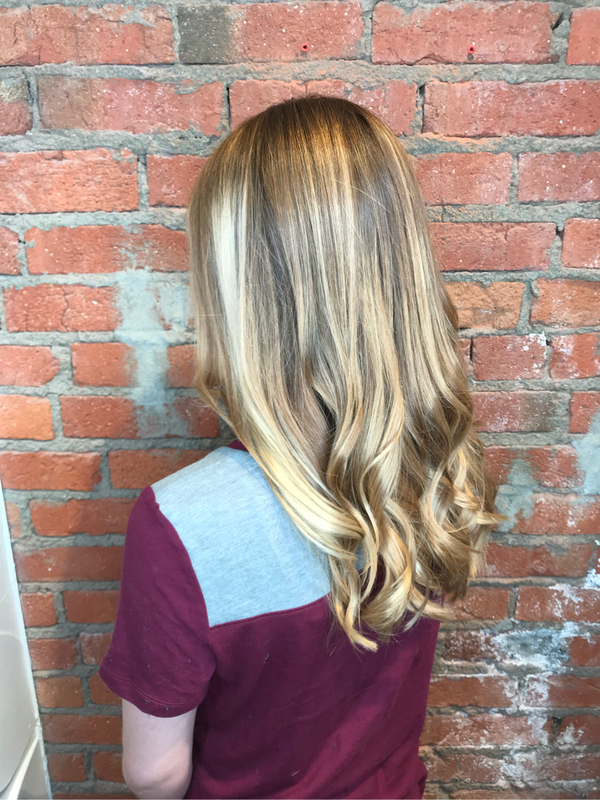 Her eye is drawn to multi-dimensional colors and beautiful blonde tones. 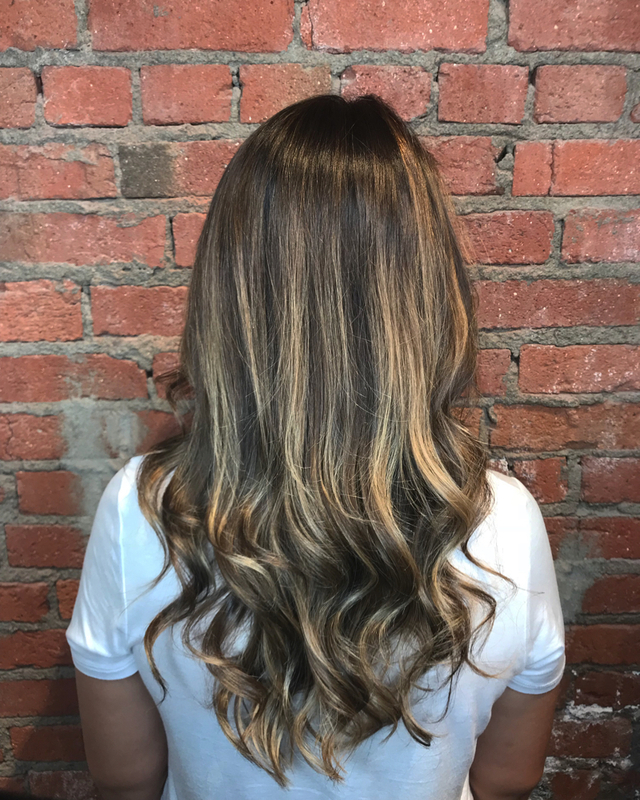 Her aspirations are to further her education by attending courses at the L’Oréal Professionell Academies and ultimately become an educator for L’Oréal.